Fuel system Mikuni TDMR 38 mm. 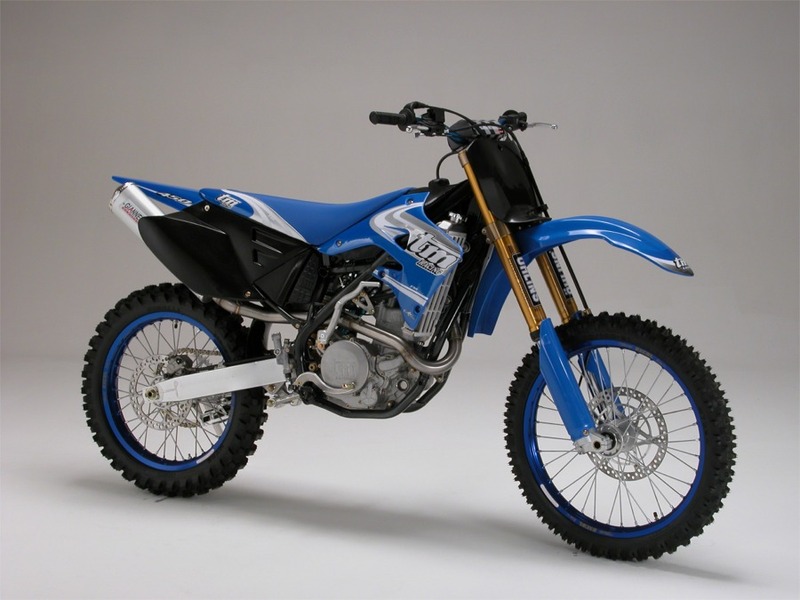 NOTE: On this page you will find ONLY TM Racing MX 250 F 2005 motorcycles specifications specifications and details. We don`t sell this product.